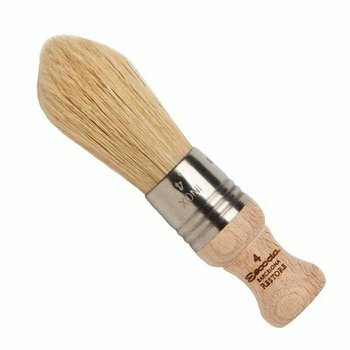 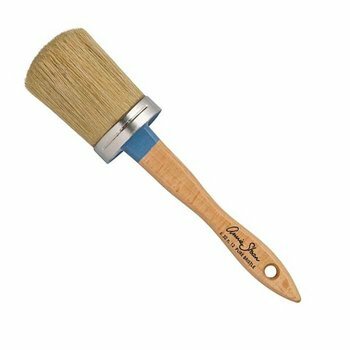 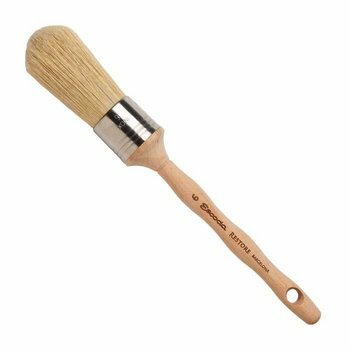 Restore brushes are hand made by the experienced crafstmen of Escoda in Barcelona and contain the very finest Chunking bristle. Hand fitted, flagged bristles means excellent carrying capacity, even, smooth flow, and rarely is there a loose hair. 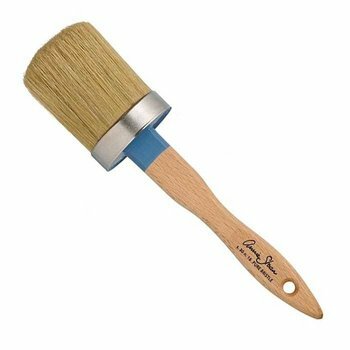 Total lengthof 6". 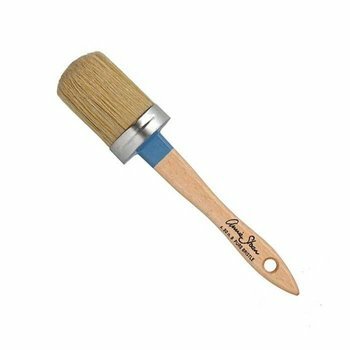 Bristles are 1-1/4"W and 2-3/4"L.